HIBISCUS ISLAND 119 E 2ND CT MIAMI BEACH. 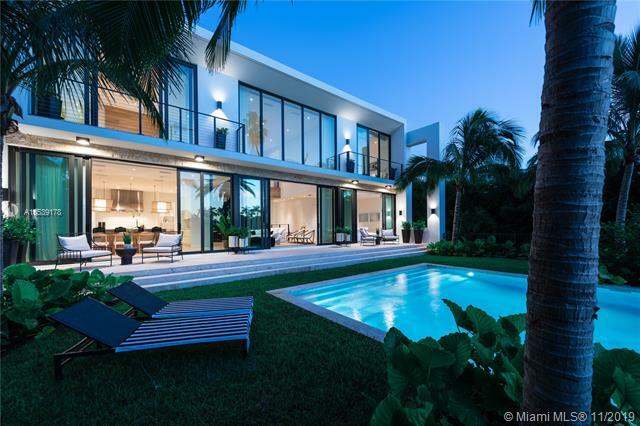 New gorgeous modern home on Hibiscus Island. Elevated way above flood level home has 4 bed. 4.5 bath. 4,054 sq ft (la) on a 9,750 sq ft lot. 2 car garage, heated swimming pool. If you are interested in buying property located at 119 E 2ND CT, Miami Beach, FL 33139, call us today! Sale price is $ 3 790 000 ($ 935/ft²).